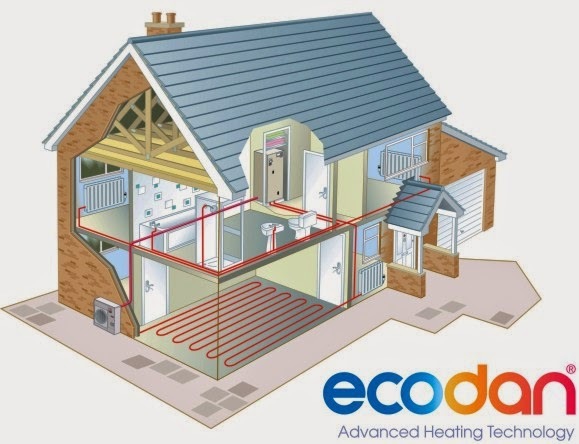 Latest news from air cool engineering (NI) Ltd: Which? explain Air Source Heat Pumps without the techy jargon! Which? explain Air Source Heat Pumps without the techy jargon!